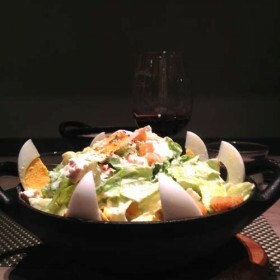 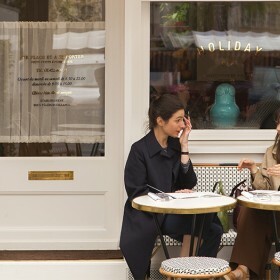 Sens : a bistro at the Park Hyatt ! 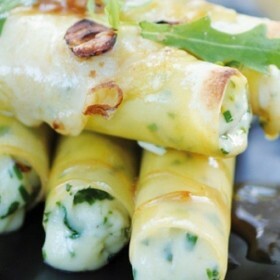 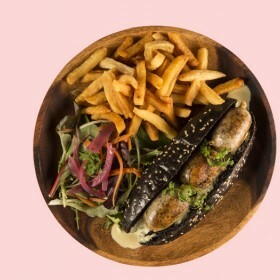 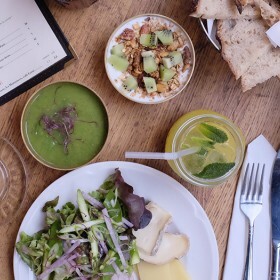 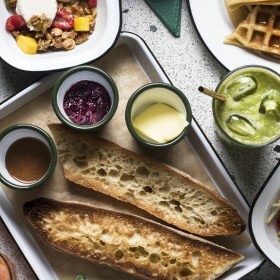 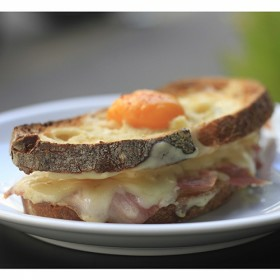 Bistrot Blanc Bec: hurray for chic rogue eats ! 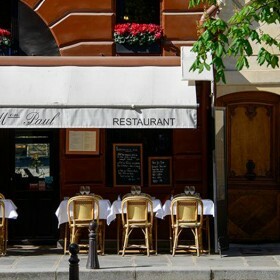 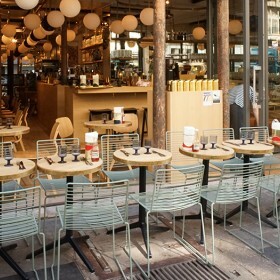 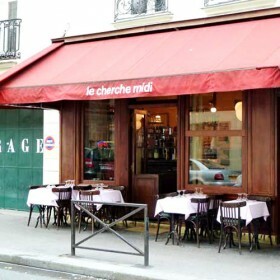 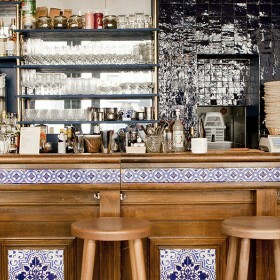 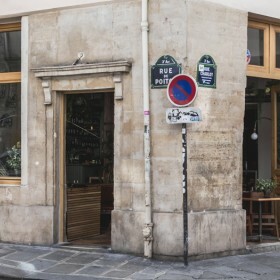 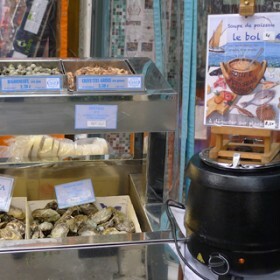 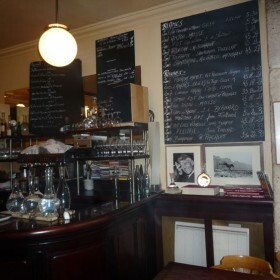 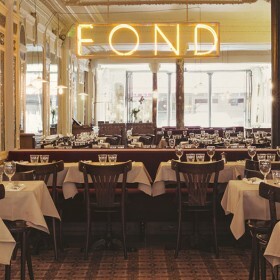 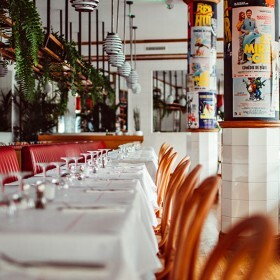 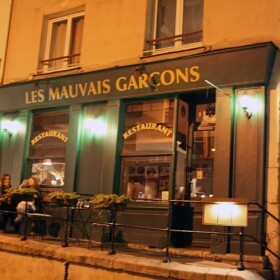 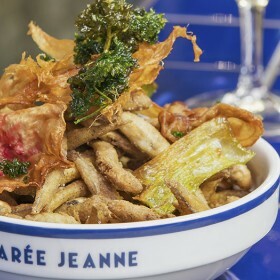 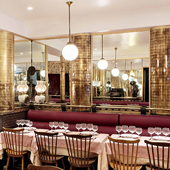 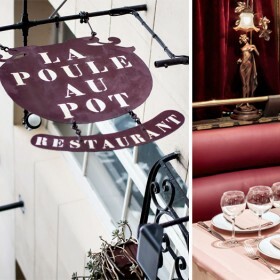 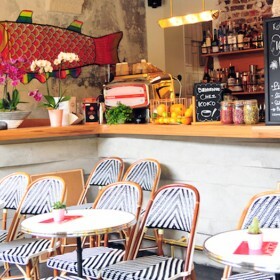 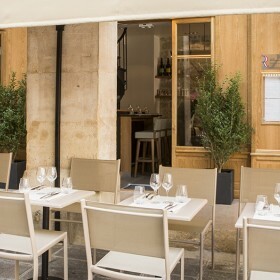 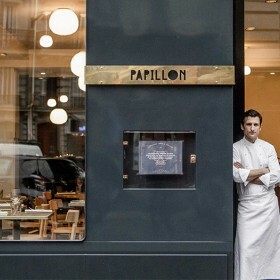 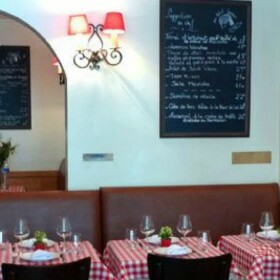 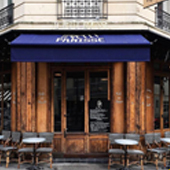 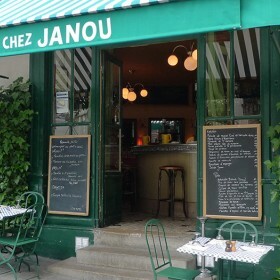 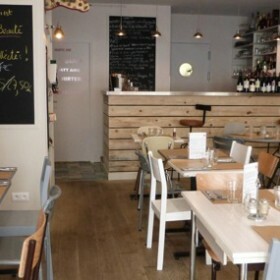 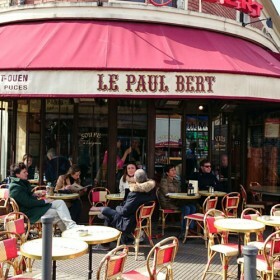 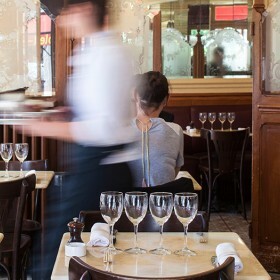 Janou, a Pagnol bistrot in the Marais ! 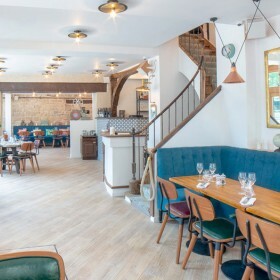 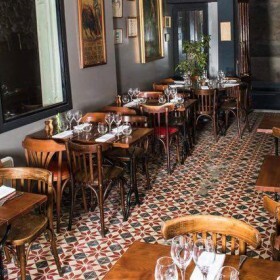 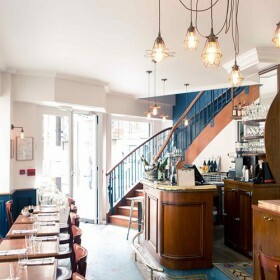 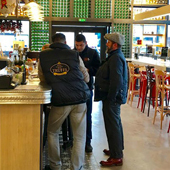 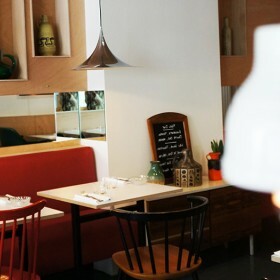 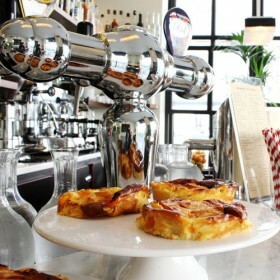 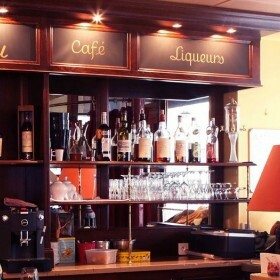 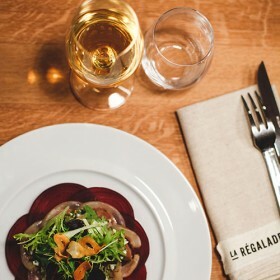 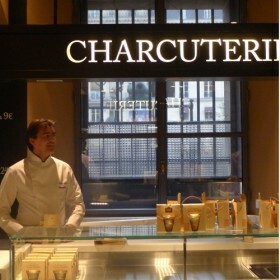 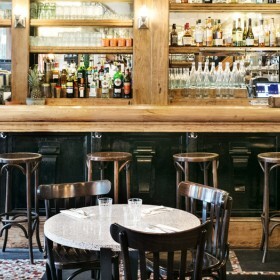 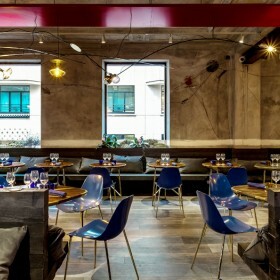 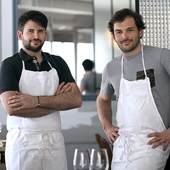 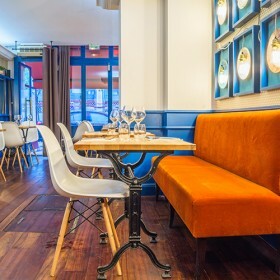 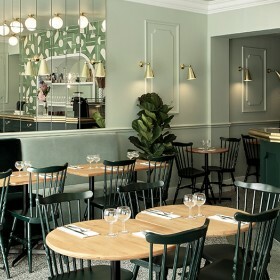 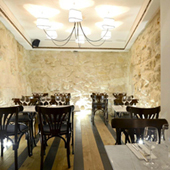 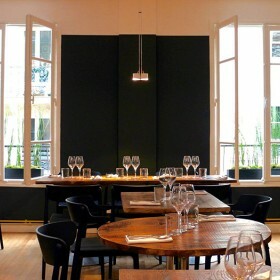 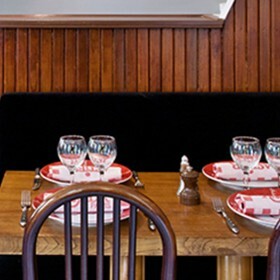 Rosemary, the first Parisian gourmet-pub has landed in the Marais ! 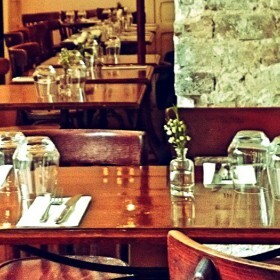 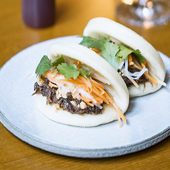 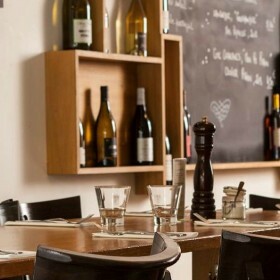 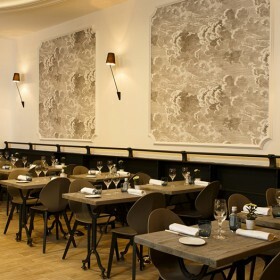 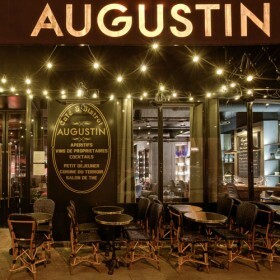 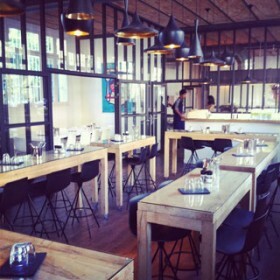 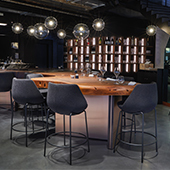 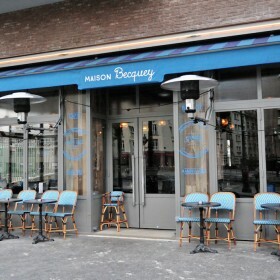 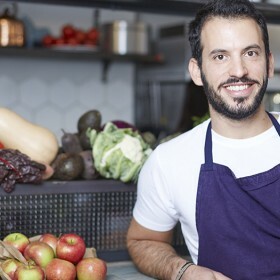 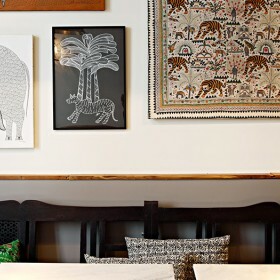 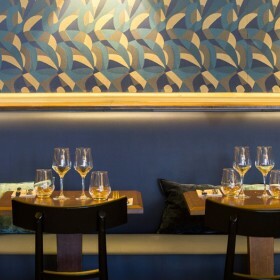 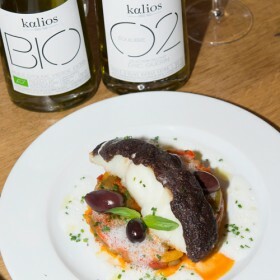 Cuistance : the fab neo-bistro trusted by inside-track foodies!